Find an experienced surgeon – Your orthopaedic surgeon will become an important person in your life for years to come. Make sure you are comfortable with your doctor’s approach, level of experience and personality. 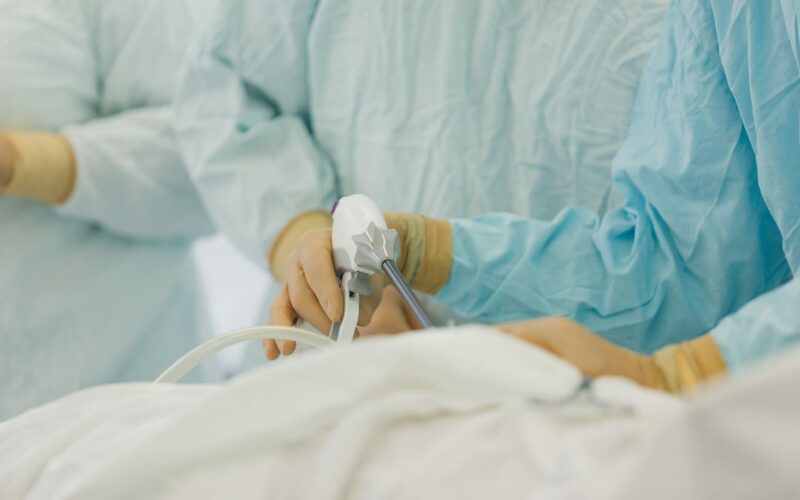 Educate yourself about your surgery – Learn as much as possible about pre-op preparations, the procedure, post-op care, precautions, and possible complications. Ask your doctor to go over your surgical plan, outcomes and long-term care in detail. Seek a second opinion – Your surgeon should honor your right to confer with another, well-respected orthopedist if you have any doubts. Plan ahead – Schedule surgery when you can afford to take time off from work and when it will be least disruptive to your family. Talk with past patients – Hearing about other’s successes can help you gain perspective and ease your mind. Visualize getting your life back – The pain and deterioration of your joint severely diminish your quality of life. Think about how much things will improve after surgery. Actively participate – Make a commitment to do your part to ensure a positive outcome and assume responsibility for your own care (i.e., follow precautions, do exercises daily, etc.). Consult with your orthopaedic surgeon with questions or concerns. Prioritize physical therapy – Realize your physical therapy and post-op exercise regimen are critical for a successful outcome. Think of each exercise as a stepping-stone toward improved strength, range of motion, and function. Prepare for downtime – Remember you will be laid up for about 6 weeks. Organize, schedule appointments and take care of as much business as possible before surgery. Be conscious of infection – If you have signs of any kind of infection anywhere in your body, you must postpone surgery. Donate autologous units of blood – You can donate your own blood in the weeks prior to surgery to be held for your operation.